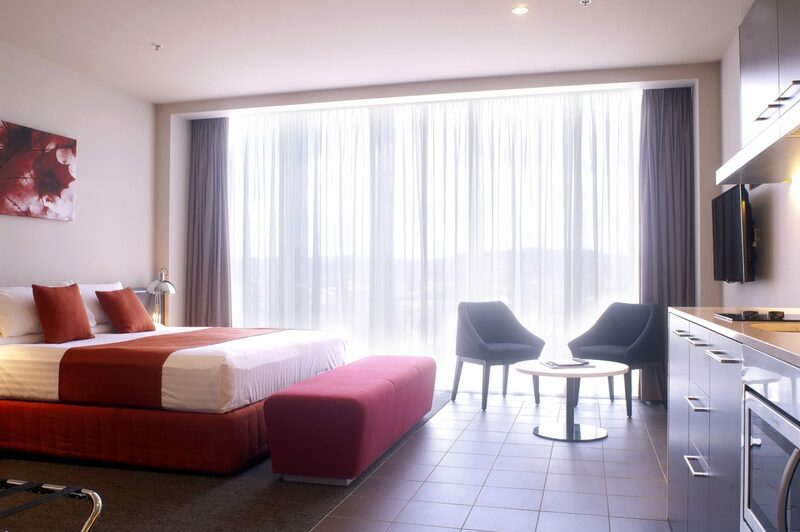 Abode Woden, in the heart of the nation’s capital, is the perfect accommodation choice for both the business traveller and the leisure guest. 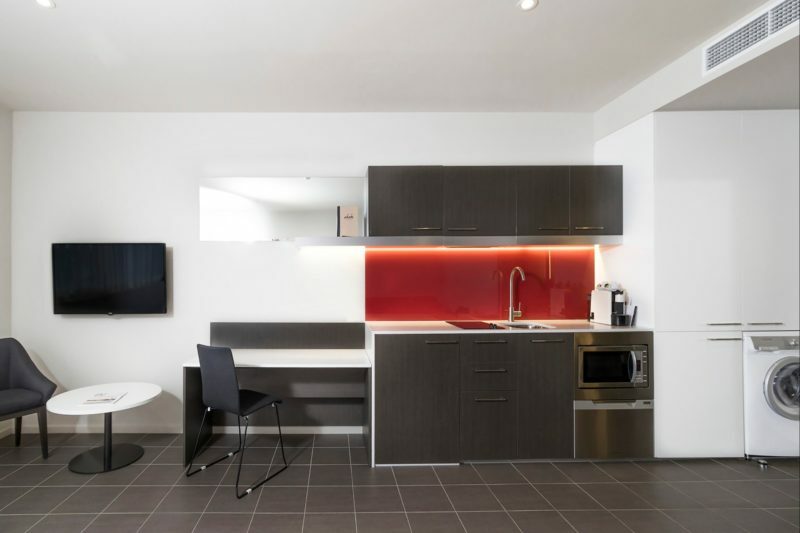 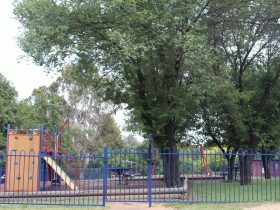 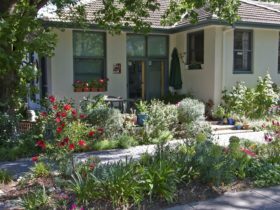 Abode Woden is located in the geographical centre of Canberra, just minutes from the Parliamentary Triangle and only a short drive from the Canberra central business district and tourist attractions. 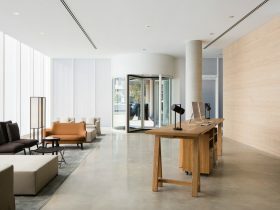 Abode Woden offers meeting rooms and conference facilities, 24 hour on-site management and the very special addition to the Abode brand; Abode Pantry. 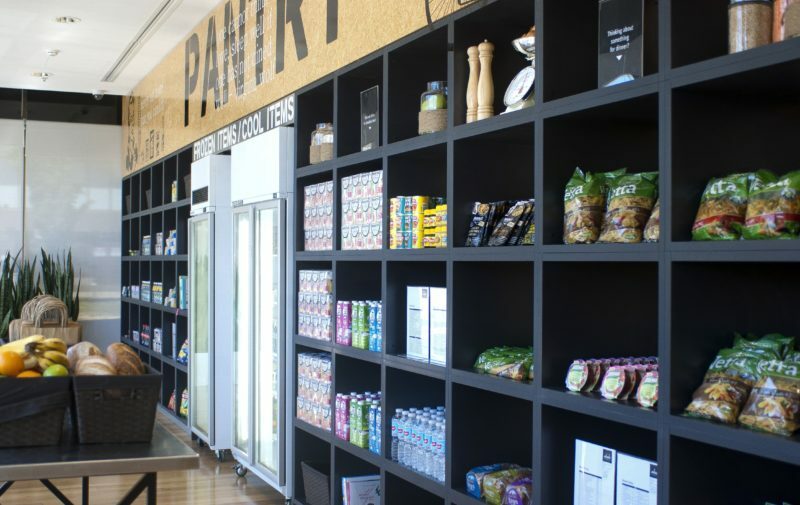 Abode Pantry is your one-stop-shop for all the items you need or forget while travelling. 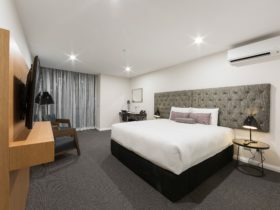 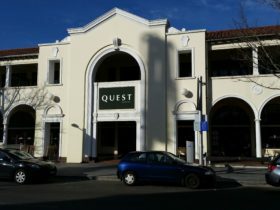 The Abode Hotel Woden has become the first hotel in Australia to be awarded a rating under the prestigious Green Star certification system by the Green Building Council of Australia.